Sometimes you wake up in the morning with an epiphany that you must share with the world. 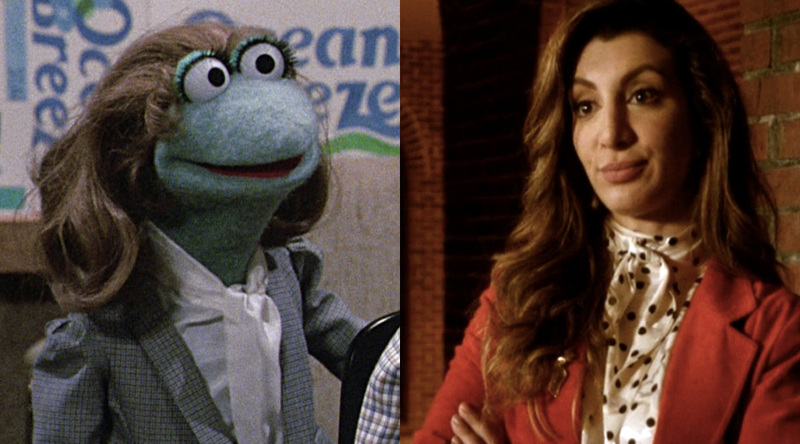 Other times, you wake up realizing that Jill, the businesslady frog from The Muppets Take Manhattan, looks like Nasim Pedrad. No, there’s nowhere to take this realization, really, aside from just leaving it here. But you must admit: Now we know what it would look like if an evil wizard transformed Nasim Pedrad into a Muppet frog, and for that we should be thankful.